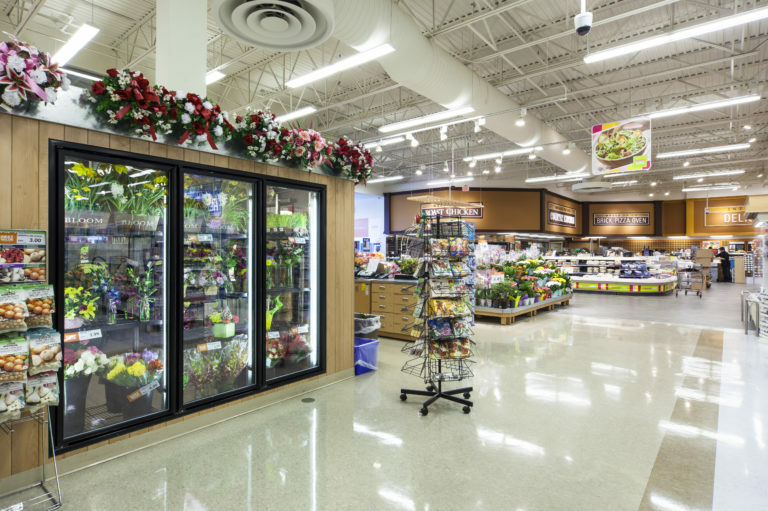 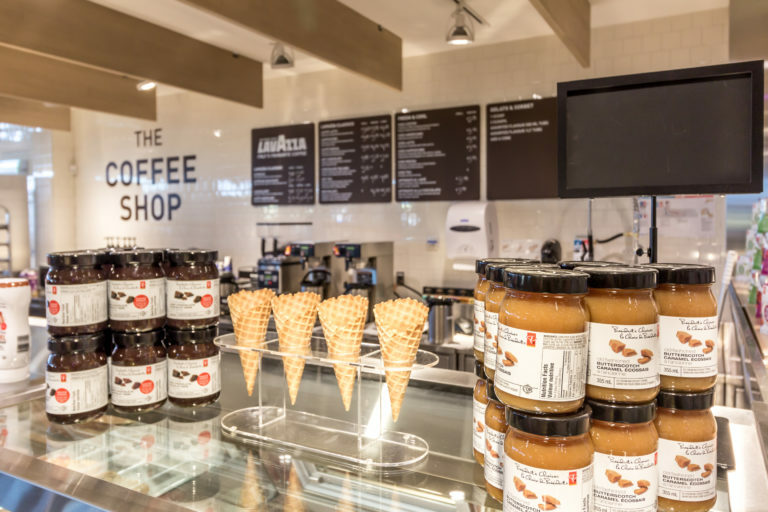 With a history dating to the 1950s, and 43 locations across Southern Ontario, Turner Fleischer has worked to bring brand consistency and Architectural features to this grocery store chain. 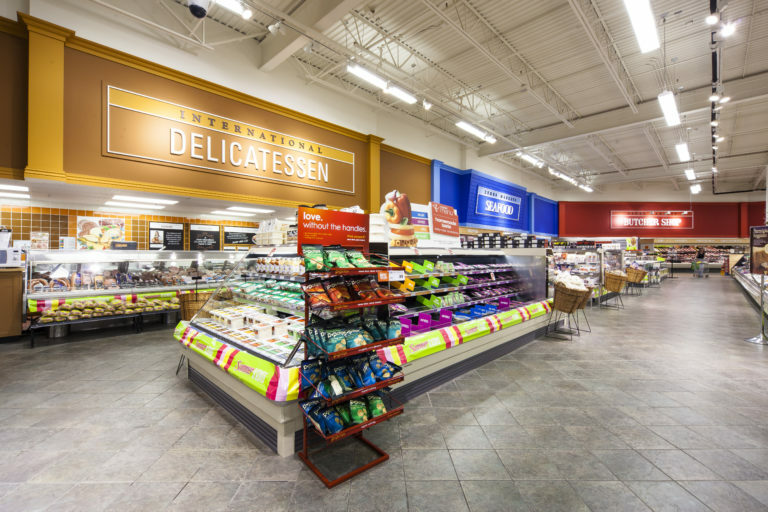 Loblaw Companies utilizes the services of Turner Fleischer for their ongoing re-fresh program of the Zehrs brand. 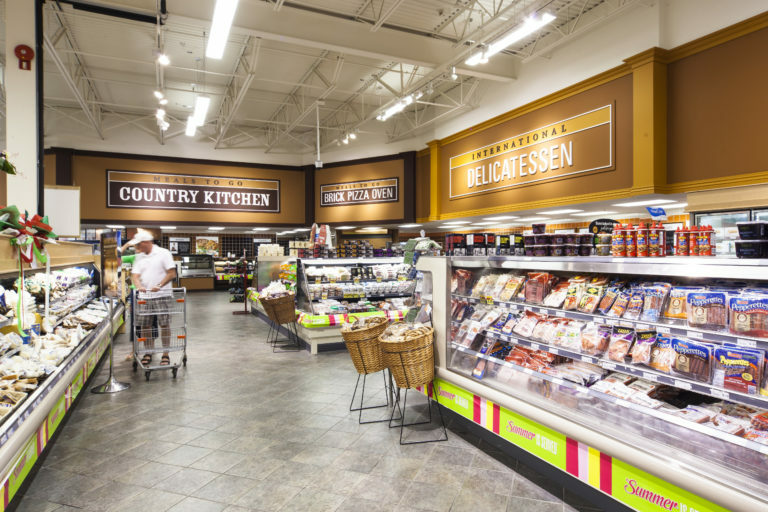 The interiors of existing food stores are being updated to match branding standards, while the exterior façades are renovated and given a new image. 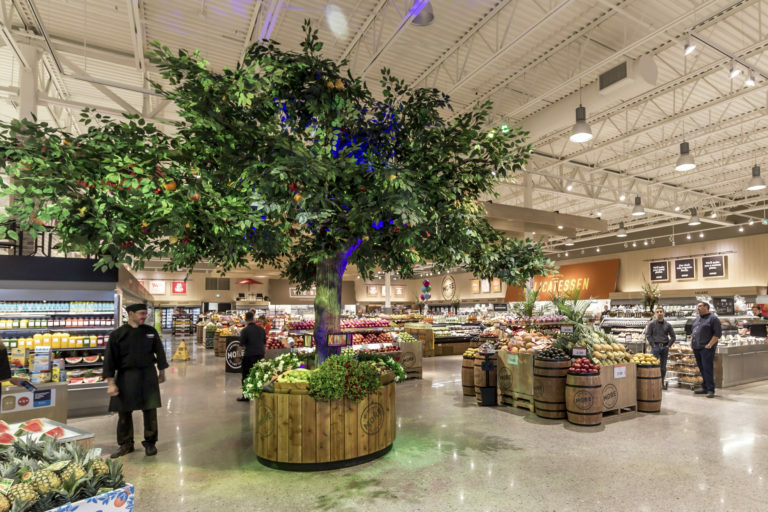 The challenge of the Zehrs renovation program requires strategic planning and cooperation to allow for the construction work to be phased, never necessitating a shutdown of the total store. 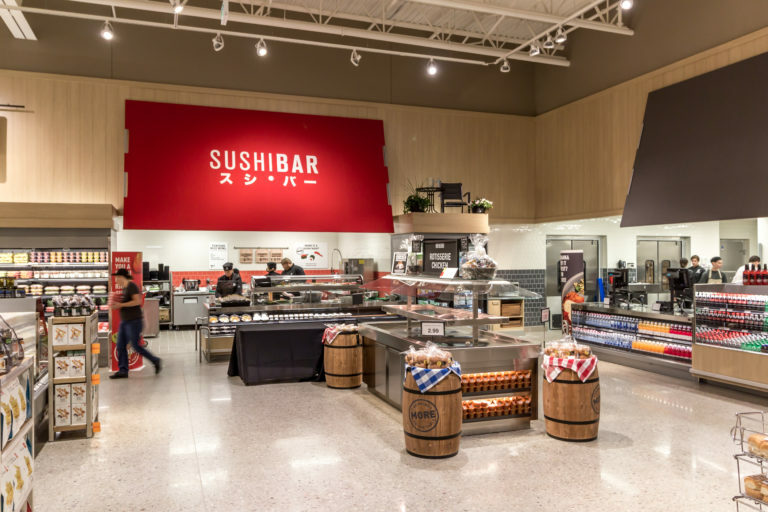 Turner Fleischer’s ability to coordinate with multiple stakeholders and consultant teams has ensured a smooth implantation of the roll-out strategy while meeting client expectations and the expectations of the Zehrs shopping environment.